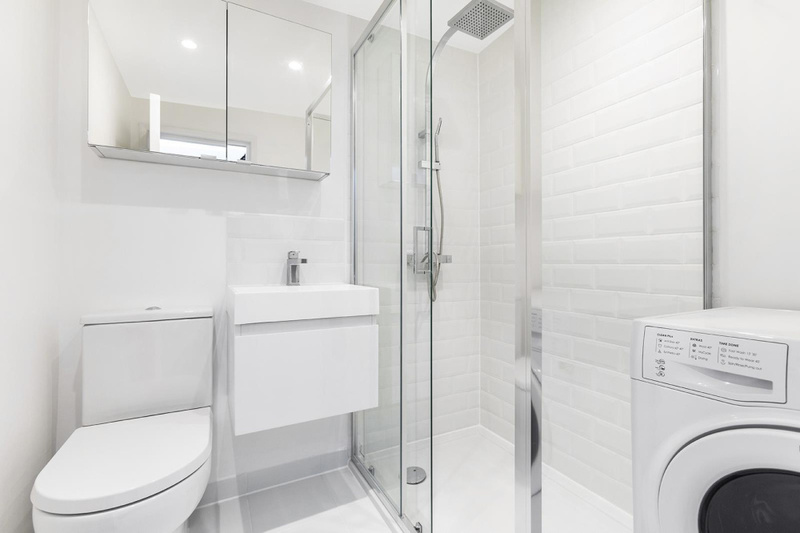 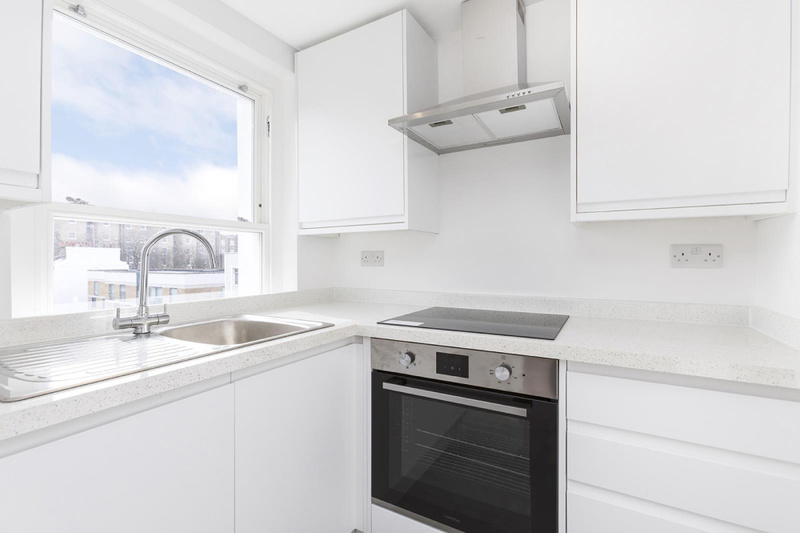 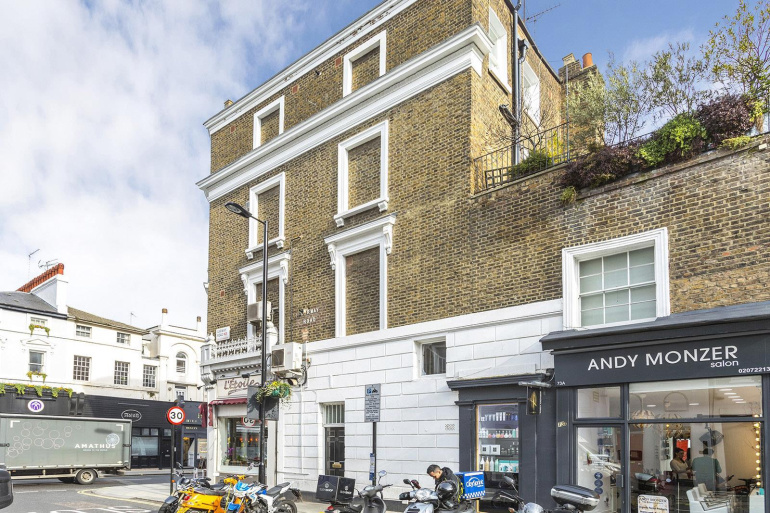 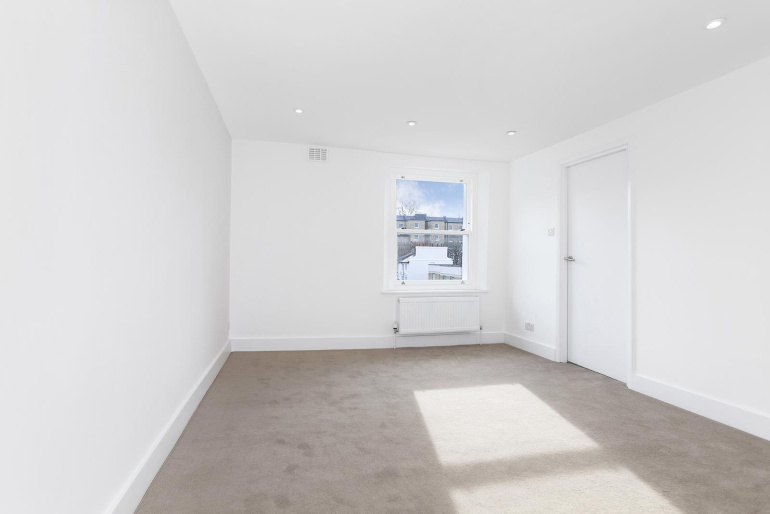 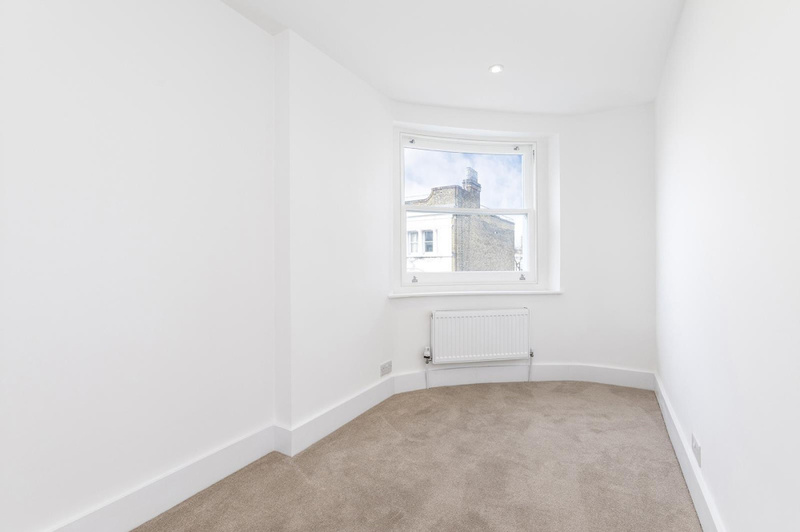 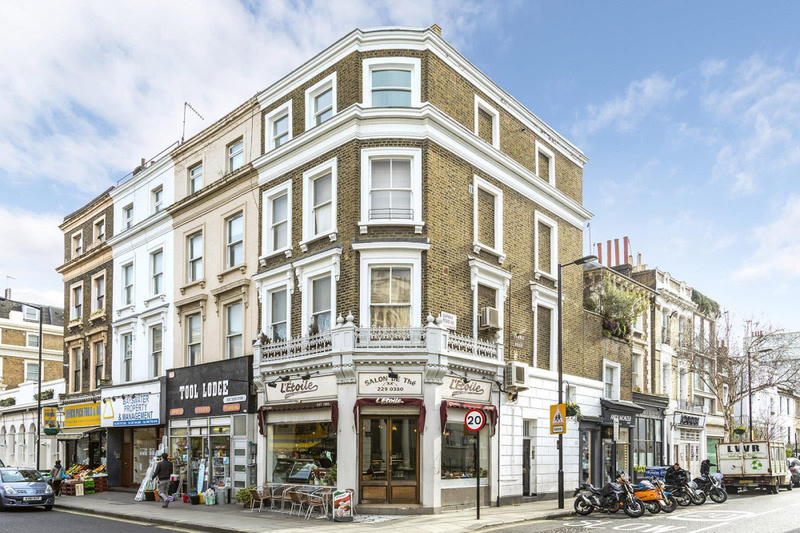 A fantastic opportunity to purchase this top floor, newly refurbished, two bedroom flat in Westbourne Grove, with the fabulous choice of fashionable shops, cafes and restaurants of Westbourne Grove and Portobello Road on the door step. 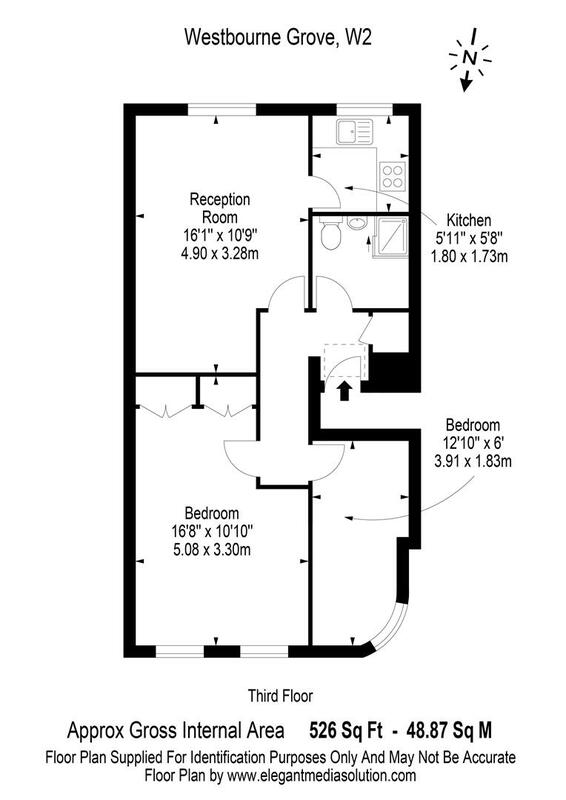 The flat further comprises a reception room and kitchen with southerly aspect and shower room. 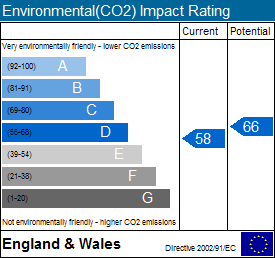 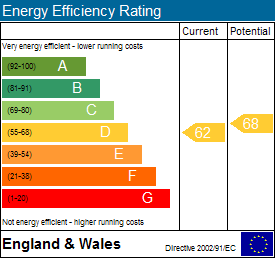 Transport links include the central line accessed from Notting Hill Gate, whilst the Heathrow Express at Paddington is also within close proximity.